From the time you were born, Satan has been at work to distort your true identity and keep you from the abundant life God has for you. 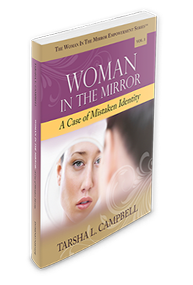 The purpose of this book and The Woman in the Mirror Empowerment Series™ is to shine God's light into your darkness and illuminate your path to freedom by drawing you closer to the Father in greater intimacy so you can find your true identity in Christ, identify and demolish strongholds in your life, and discover your path to divine fulfillment. The revelations contained in this book will set you free, just as they have done for countless others who have heard and applied these revealed truths in their lives. Get ready to embark upon a journey to extreme liberation and extraordinary healing! Power-packed and perfectly sized to fit in your purse or pocket! Woman of Destiny, arise! Your time has come! The Word of the Lord has been spoken! Your day is at hand, but do you have what it takes? 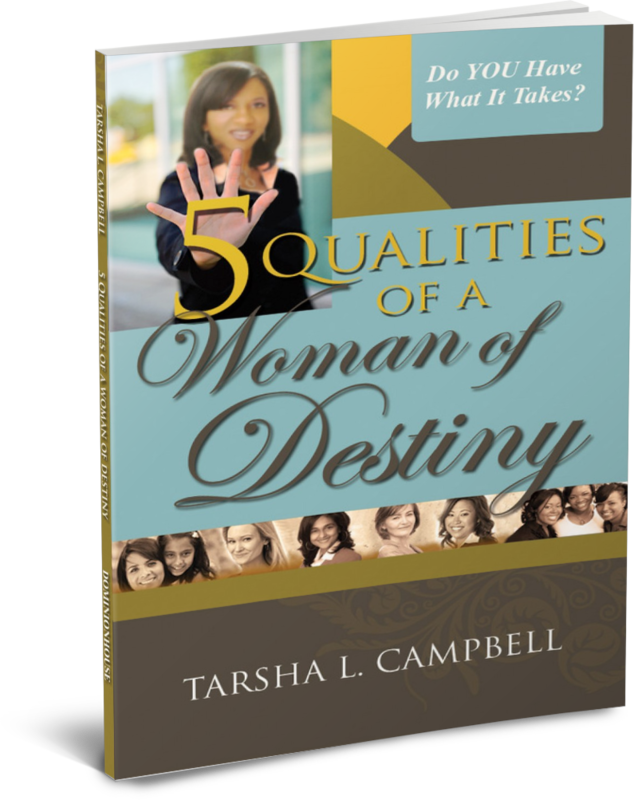 5 Qualities of a Woman of Destiny was written with you in mind. As a Woman of Destiny you must possess certain qualities to succeed in God’s plan and purpose for your life. This book will help you tap into hidden qualities yet to be revealed in you! Updated and Perfectly sized to fit in your purse or pocket! Like never before God is calling men and women who will stand and speak a Word for Him. Is He calling you? Are you prepared? Can you deliver? Help! 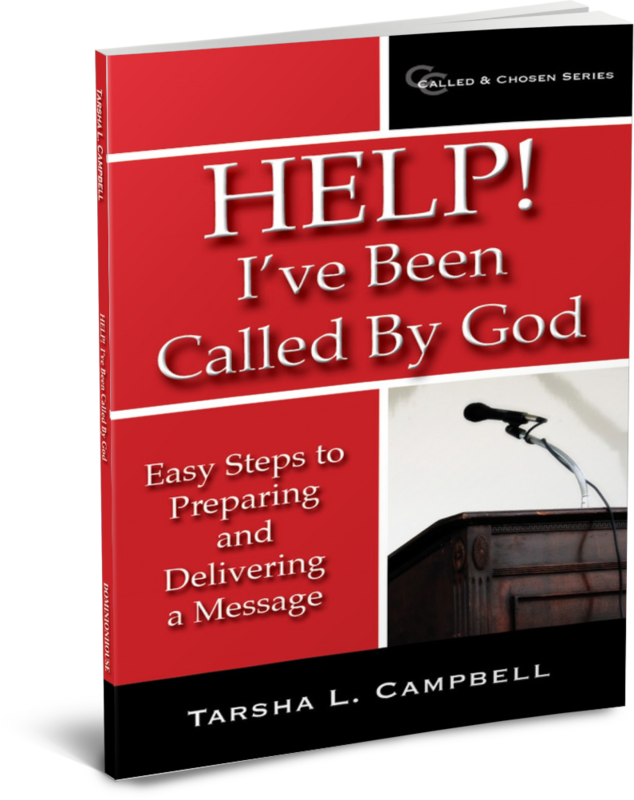 I’ve Been Called By God: Easy Steps to Preparing and Delivering a Message has been designed to equip you. Whether you are a lay minister just starting out or a seasoned speaker, you will refer to this guide again and again! Perfectly sized to fit in your purse or pocket!